Marlie and Me: ModernGreetings.com Review + Free Photo Book Offer! ModernGreetings.com Review + Free Photo Book Offer! My family moved to another city this summer and one of the things on my to-do list (right after filing a change of address form) was to send out a moving announcement. I was finally able to do this recently thanks to ModernGreetings.com, a new online design and printing site that is in beta testing. They offer personalized greeting cards, stationery, invitations, announcements and photo books to fit any budget. Modern Greetings utilizes a design wizard preloaded with templates just like other DIY desktop publishing sites. But with Modern Greetings you get complete control of your layout! How many times have you gone looking for the perfect invitation for your child's birthday only to get frustrated because you wish you could change the color of the font. Modern Greetings' design tools let you do this plus add or delete elements from templates and even move them around to suit your style. The design engine is very easy to use. I had no problems inserting my photo or adding text to the template. The only tricky part was changing the color of the font. I found using the dropper tool to select from the color wheel too time-consuming so I wound up sticking with the default black. After I finished my design, a pop-up box asked me to double check that I had proofed it before I could proceed to ordering. This was a helpful as I caught a mistake in my zip code. It took about a week for my announcements to arrive and I am so pleased with them! The paper and ink is premium and the cards look so professional. You would think that Modern Greetings would be expensive if you saw the high quality of my announcements, but they are actually cheaper than their major competitors. 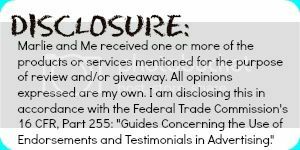 My announcements were $1.59/each for 20 cards compared to a similar design I saw on another site that was priced $2.29/each for 5-24 cards. 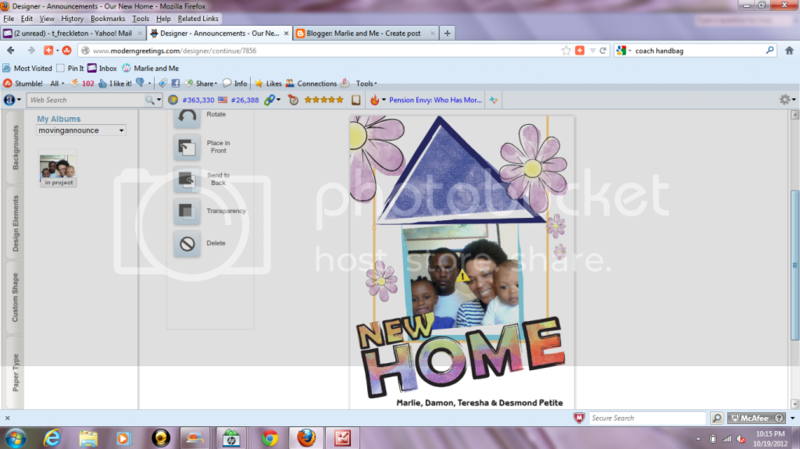 You can test drive ModernGreetings.com yourself with a FREE PHOTO BOOK on the house! Just enter your email address at the landing page and Modern Greetings will send you an email with instructions on how to redeem your free 8x8 hardcover photo book (shipping not included). Free photo book? Sweet! Just in time for Xmas! That is a really neat program! I like your picture! I love photo books. I need to make one for my daughter. This is the first I am hearing of this company but the pricing caught my attention compared to some other services I know of! Plus your moving announcement was so fun and cute! I'll have to check them...plus who can resist a free photo book...awesome! I love photobooks. I am going to have to come back tonight to follow the link so that I can create one! Thank you for telling us about the special offer. Oooh, a photobook would be a great holiday gift! Thanks for the link! And you're right, those are pretty reasonably priced... maybe hubs and I will send out some New Year's cards this year. A test drive is a great way to check out the site. Perfect timing with the holidays coming up, and so simple too! I love it. Such a beautiful picture!! Oh my gosh you all look so cute, but your son is adorable!!!! !